Welcome to the family: why do I need an MRP system? Our new client Lahhentagge volunteered to write us a series of 4-6 articles about their experiences with MRPEasy, many thanks to them in advance. They are somewhat smaller than the optimal user of our software (we are best for companies with 10-100 people) and they have no previous experience of running MRP/ERP systems. We wish them the best and we will be looking closely at their progress. Me and my friends launched a small craft spirits maker last year. 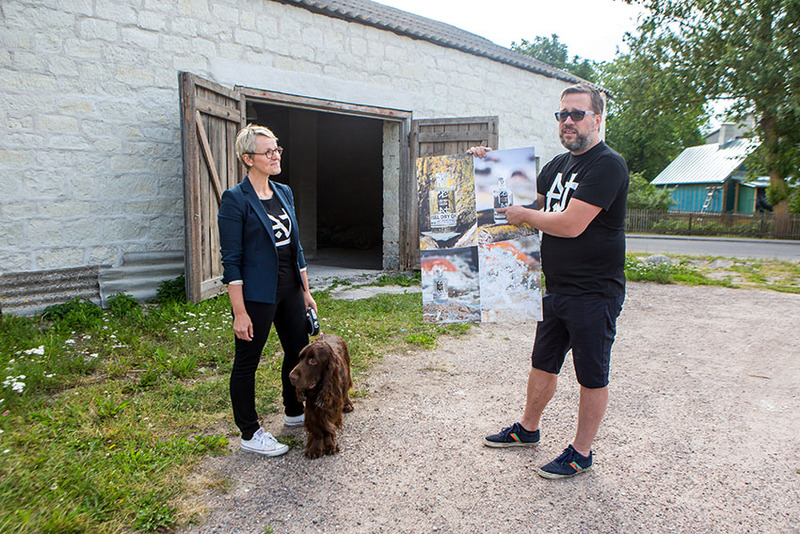 The mission of Lahhentagge Distillery is simple – to make the best possible gin for the whole wide world. We know, it will be a long road before we get there – with many challenges – but to get where you want to go, you have to start. And then keep on moving. Like many craft producers these days, almost all of us have degrees (except the IT guy, as usual), but none of has done anything in manufacturing before. Today, one of our team is studying abroad to become a top-notch distiller, while the rest are mostly involved with sales of our gin, which has now hit the shelves in the shops. For example: How many kilos of lilac flowers do we need to pick? This question was crucial in June, before we even had the gin on the market. Lilac bushes only blossom for a couple of weeks and our next opportunity to pick lilac would be June 2018. What if we run out of lilac by December? Lilac might not be the most crucial example – it is something which could be bought from the market – but we also use herbs which are not on sale anywhere. Running out of stock would mean having no gin on the market. How do you deal with planning manufacturing in the early days? 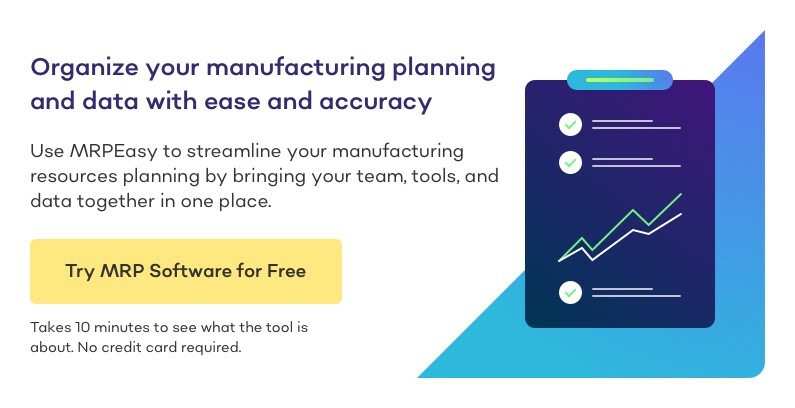 We started off with pen and paper and soon switched to Excel and other solutions for some small parts of the process, like sales management software. But increasingly we started to see a need for something more comprehensive. 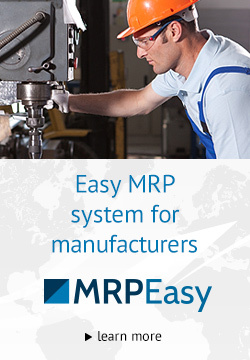 The word “comprehensive” is key in describing an MRP system like MRPEasy. The challenge is not in getting started – in the case of MRPEasy it is a smooth process where you leave your email and you are ready to go. So, I created an account and started. However, looking ahead is slightly more work. To get the most out of it I would need to start to input data on a daily, or almost daily, basis. But I can now skip the step of using Excel and making planning notes offline, which would become a much more time-consuming exercise that would eventually go wrong. To get the most out of the MRP systems of the 21st century one benefits from taking some time to use the test data to play around, and watching the few minutes of tutorial videos. I am sure many users like me are spoiled with perfect consumer applications which try to guess our habits. We forget that corporations hold training days for users of legacy MRP systems. My challenge for this week is to move from Day 1 with MRPEasy to using it seriously.